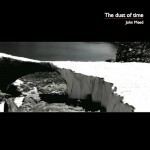 We launched my fifth album, The dust of time, on November 30th in CB2, Cambridge, and it is now available for order. The first track, Moelfre Hill, has been played both on Celtic Heartbeat on BBC Radio Wales and on BBC Radio Scotland by Iain Anderson who commented ‘rather nice – we liked that’. There was also an article about the song in the Abergele Post. Rue Mouffetard has also been played on several occasions. Richard Penguin, of Future Radio, described it as ‘part Parisien, part Leonard Cohen, part Jacques Brel, part Christy Moore, part you’ while Emily Barker described it as ‘really beautiful’. At the launch event, The camper van song – a tongue-in-cheek look at successive generations’ love of the VW Camper, went down especially well. 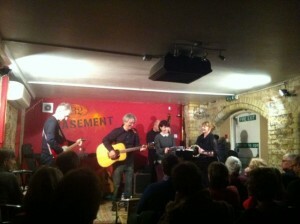 The album features Brian Harvey (bass), Dawn Loombe (accordion), Miguel Moreno (flamenco guitar), Cliff Ward (violin) and Rhys Wilson (guitar and keyboard). Rhys also co-produced the album with me. 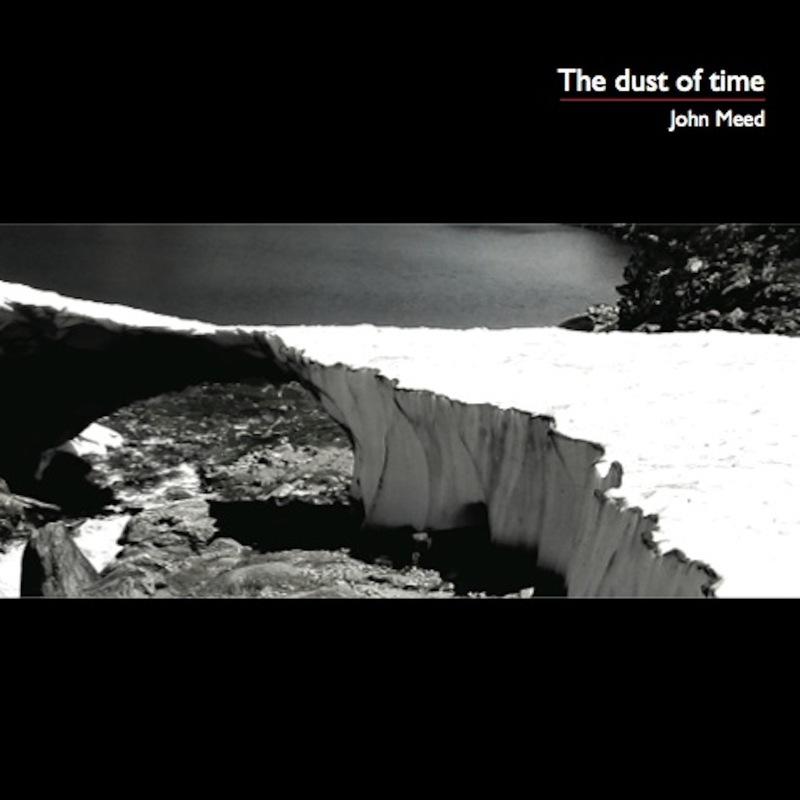 This entry was posted in Music and tagged dust of time, john mead, john meed, singer-songwriter, the dust of time by user29464. Bookmark the permalink.